Euronews programme Futuris took a look at how prosthetics are improving. Studies made at the Bio-Robotics Institute in Pontedera, Italy aim to make life easier for amputees who wear them. Daniele Bellini lost a leg 15 years ago in a farming accident. He now volunteers for a European project that develops prosthetics and exoskeletons which aim to reduce tiredness from using prosthetics. It's estimated that Daniele spends twice as much energy as others when walking. 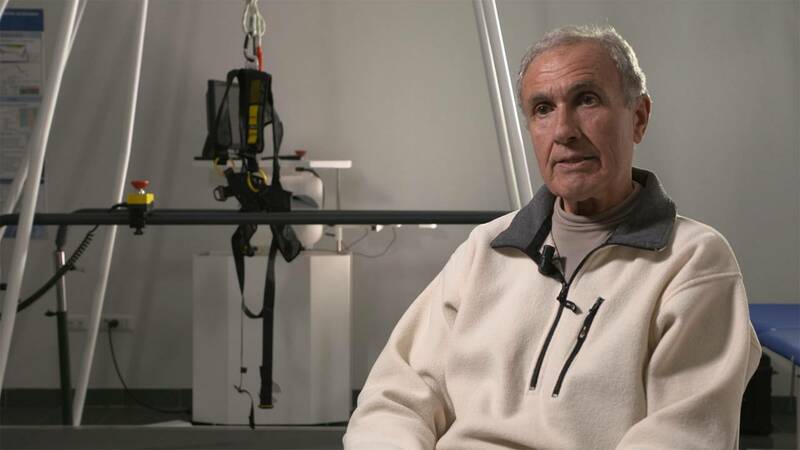 Daniele Bellini, amputee said, "The amputee spends a lot more energy. I see it when I'm with friends and we go for a walk. They keep wearing their jackets while I have to take mine off because I am too hot. So yes, the energy consumption is higher." He added, "The exoskeleton gives good results. You can feel the help; you can really feel it". Daniele's satisfied with his current prosthetic. He can walk, ride a bike, and drive. He says his priorities are the joins between the leg and prosthetic and the price, which can cost up to €30 000. Daniele Bellini said, "Nowadays, the cost is one of the important things. When there's a very efficient prosthetic, it has a huge price. But within the next 20 years of research, we can still achieve many things."